Have yourself a merry little Christmas, let your heart be light! And indeed, there are lovely cities and towns in the Philippines where you can definitely celebrate this happiest season of the year. A lot of people would stay home to enjoy the Yule, but what if you can’t shake off that feeling of wanderlust? Team Sweetie recommends these sparkling places where silver bells ring, where Santa Claus comes to town, where there are little drummer boys, and where a herald of angels sings. 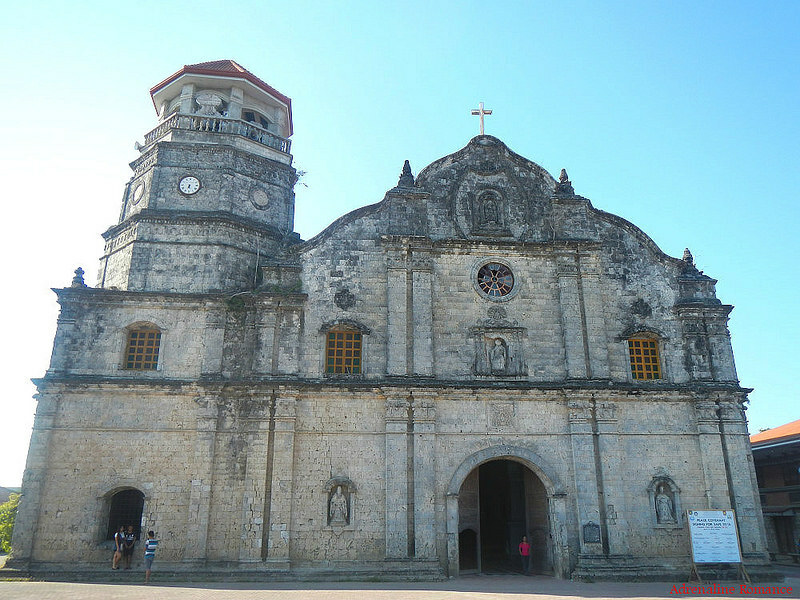 Head up north to Vigan and experience how Christmas was like during the Spanish times. 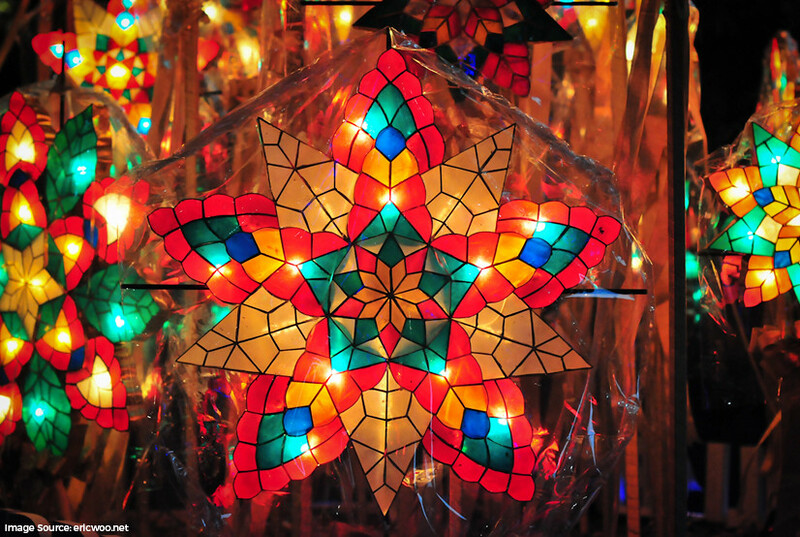 Marvel at the colorful parols, gaze at the lamp-lit lights, and listen to traditional Filipino Christmas carols as you walk down the historic brick-paved Cale Crisologo. 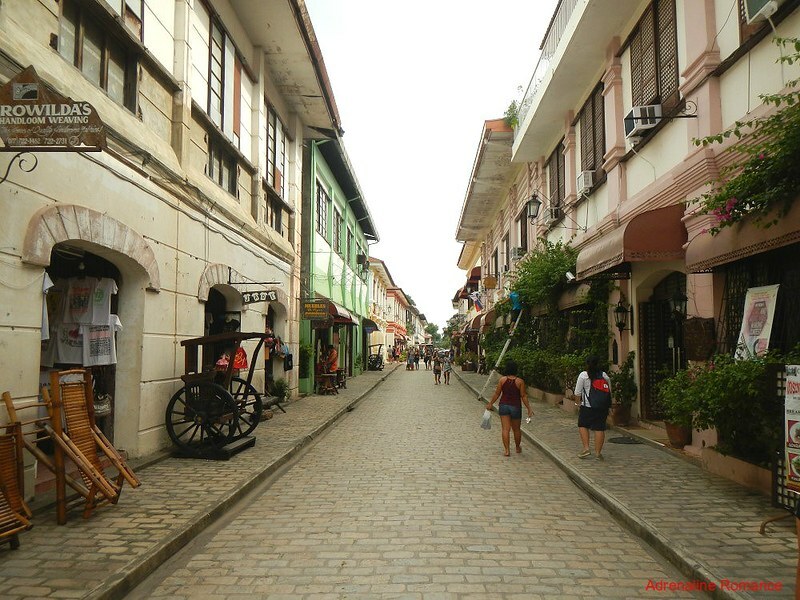 Don’t forget to visit the old Spanish mansions, traditional pottery shops, and historical structures in this unique Filipino heritage town. Cool Christmas! Literally! Being high up in the mountains, Baguio is the closest we can get to a wintry Christmas. See this city of glittering lights, pine trees, beautiful parks, and snippets of Ifugaonon culture. 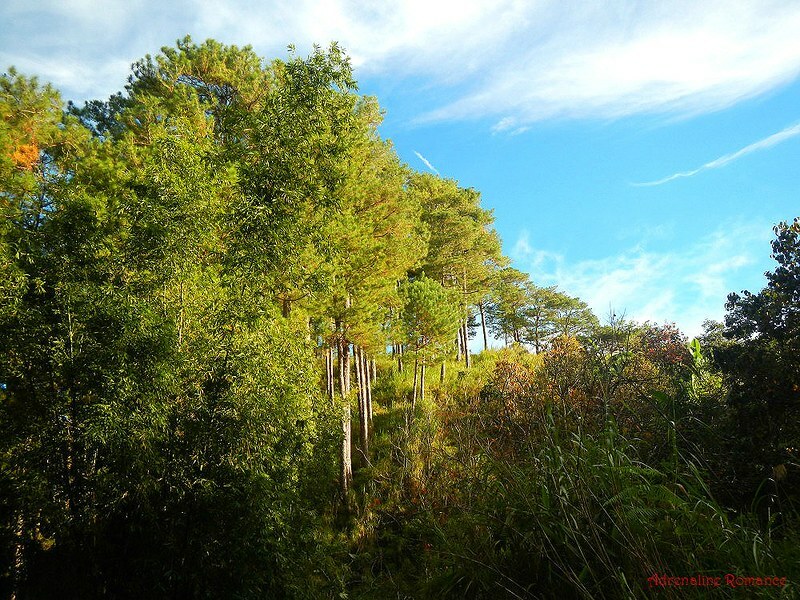 Head out a little further to Camp John Hay, and try to ring the Bell that won’t ring. As a US rest-and-recreation facility, it is a great way to experience Yuletide the way the Western world does where we derived our contemporary Christmas culture. It’s like celebrating the Yuletide in the 1700s! Warm yourself by the fireplace in log cabins. 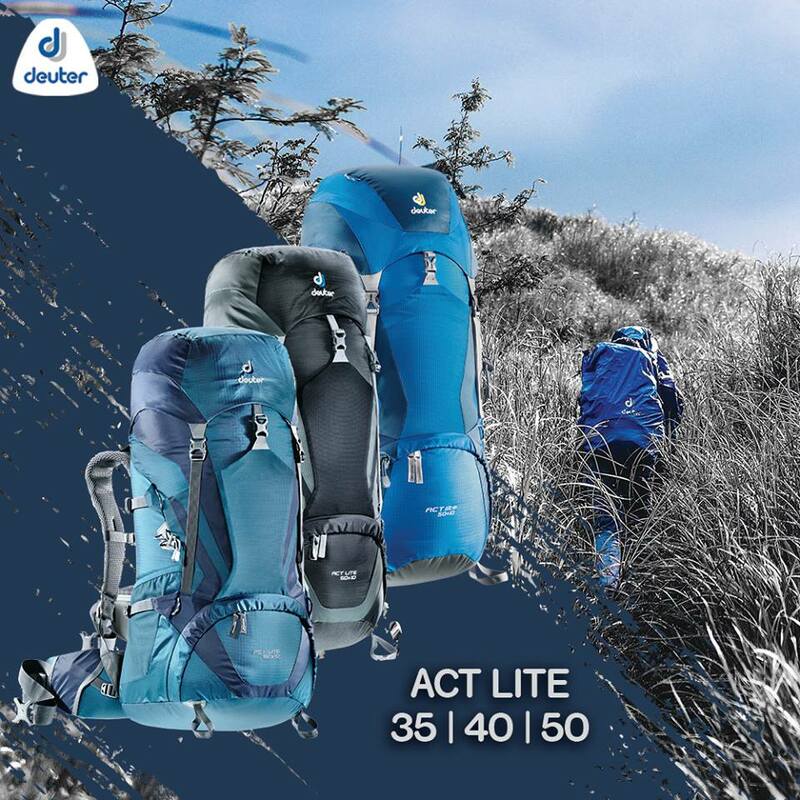 Walk under the pine trees on narrow trails. Ward off the mountain chill with a hot cup of traditional barako coffee. Have fun and relaxed chit-chats with loved ones with steaming cups of citrus lemon tea paired with sweet lemon pie. Wake up in the morning with the scent of freshly baked bread. We wouldn’t be surprised if Santa actually lives in Sagada. Simbang Gabi is a religious Filipino tradition celebrated since the Spanish times. For nine days leading to Christmas Day, people attend mass before dawn. Make a spiritual journey by celebrating Simbang Gabi masses in old, well-preserved coral-stone churches of Roxas City, Capiz. Don’t forget to sample the various Filipino sweets and delicacies sold in the church yards during Simbang Gabi. And if you need a heavier meal, head out to the boardwalk for some fresh seafood or at the homey Asis Food Garden. 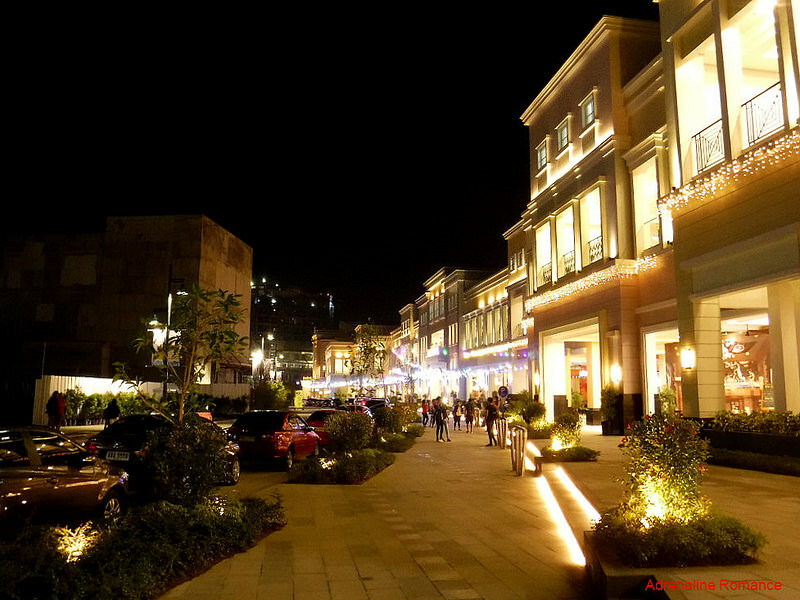 If you want to celebrate a modern Christmas with a healthy dose of glamour, glitz, and sophistication, then head out to the ultramodern Iloilo Business Park. Shop to your heart’s delight in the many stores around the park. Give in to your palate’s preference as you stroll around the restaurants lining up the Festive Walk Parade. And if you want to check out something classical, the old poblacion of Molo is just a jeepney ride away. A sweet sticky mix of the traditional, modern, and something in-between! Jagna is Bohol’s newest backpacking destination, and there are plenty to do there this Christmas. Go scuba diving, trek up the highlands, immerse in their farming culture, visit ancestral homes, and more. But never ever miss out tasting their sweet calamay—a Jagnaanon Christmas is never complete without it! The happiest of all season could also be the most romantic one! 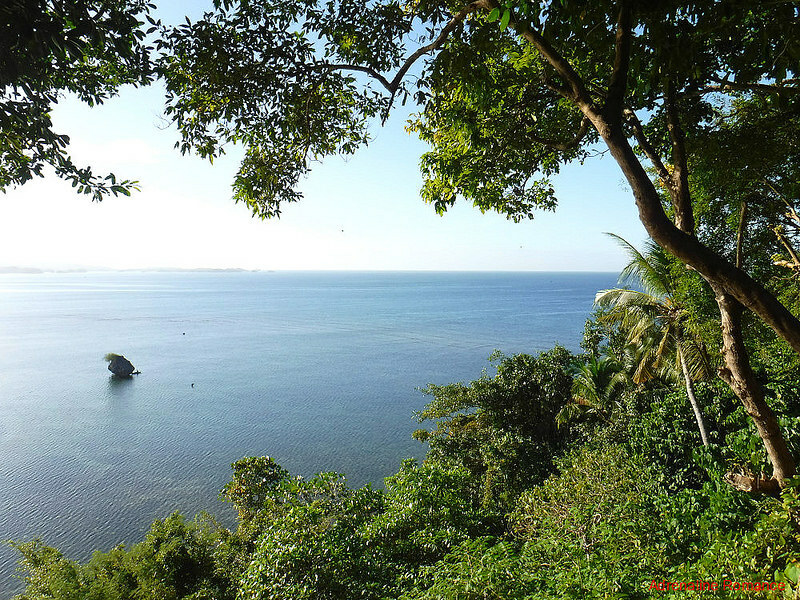 Yes, have a luscious mango-sweet Christmas in the pristine island of Guimaras. Nature’s Eye Resort will be your romantic home away from home, right in an isolated western coastline that overlooks the scenic Nueva Valencia coastline. Then go around this amazing island to visit mango plantations, Spanish ruins, giant windmills, monasteries, and more! 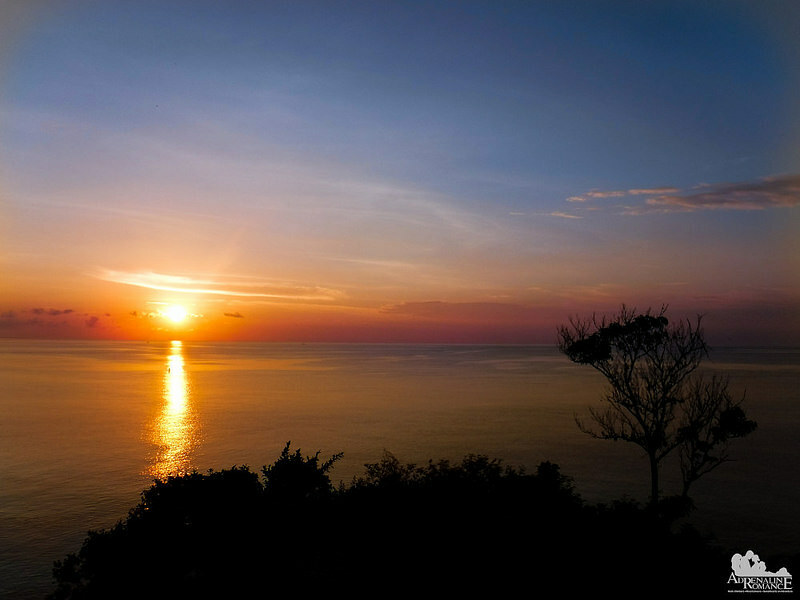 It may be cold, dreary winter in many parts of the world; but in the Philippines, the tropical sun shines perpetually. That’s why even during the Christmas season, many people head out to cool off in our stunning beaches. In our trips, very few places can compare to the wondrous beauty of Bacuit Bay in El Nido, Palawan. Secret beaches, enchanting caves, interesting karst formations, colorful reefs—it’s truly a summery Christmas here! For an entire year, you have lived in a city of chaos, noise, pollution, and stress. So for Christmas, the thing that you like most in the world is just to simply get away from these. Well, head out to the highlands of San Remegio in Antique. Nothing there but expansive farmlands, beautiful mountains, vibrant blossoms, and green hills. On Christmas eve, San Remegio comes alive with the twinkling lights of a million fireflies! Of course, home is always the best place to celebrate Christmas. And for us, it’s our very own Cebu! Everything we need is here. There’s an ultramodern city if we want a bit of luxury and convenience. But just a few hours away are vibrant reefs, lofty mountains, winding rivers, and mysterious caves—these are our adventure playgrounds. If you want a Christmas that is filled with a mishmash of adventure, urbanity, and home, then Cebu is definitely the place to be. Have you decided where you want to go this Yuletide season? The spirit of Christmas awaits you in these amazing places around the Philippines. That warm Filipino spirit of love, laughter, camaraderie, family, and adventure will truly make your Christmas a merry one! Wow, I love your feature. What lovely places we have here in the Philippines. Feeling proud of them all. Wow! How i wish i can go there someday. 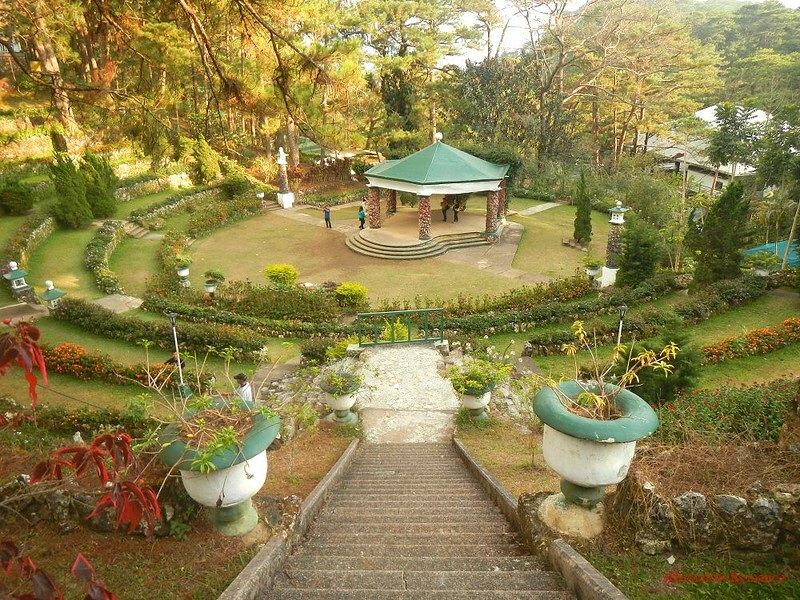 While we agree with you that Baguio is becoming too crowded, we still love the place because of its ambiance. Cool weather, pine trees, delicious food, lots of parks, etc. Each one of these places seem like a piece of paradise, Gian and Sheila. 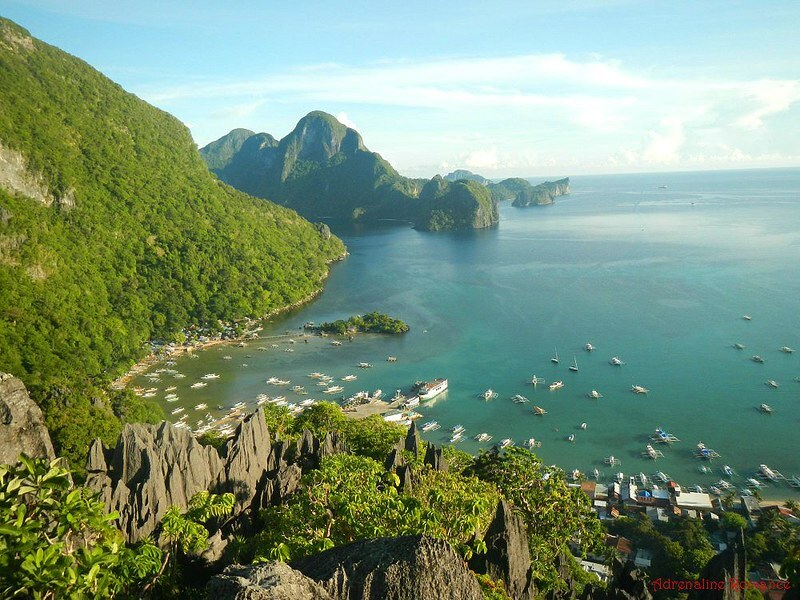 I especially love the El Nido destination! How many days would you recommend staying there? Thank you very much! Regarding El Nido, it’s best if you can stay there for at least 4 days. 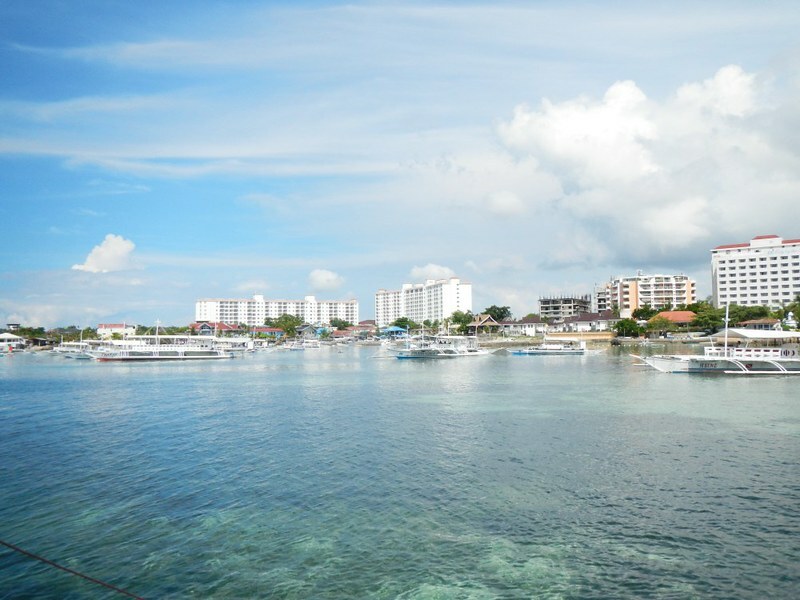 Each island hopping tour lasts 1 day, and there are 4 island hopping tours. If you have an extra day, you might want to check out an inland tour. We would suggest setting aside a week to explore both El Nido and Puerto Princesa, the capital city of Palawan, where the main airport is. I love the mix of different kinds of places you mention here. 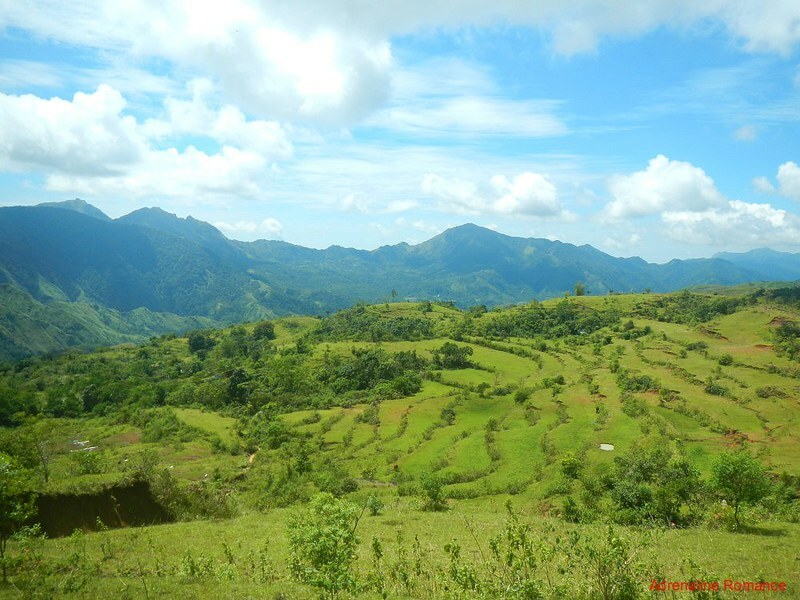 I’m not much for glitz and glamour so I would pick Sagada. Being a beach girl, though, I’ve always dreamed of visiting El Nido. I hope to make it there and relax on the beach for Christmas in the warmth! Guess there is so much to Christmas in the Philippines that I wish I was there right now. I’ve always spend Christmas at home but I look forward to spending Christmas outside my home and I bet the Philippines would be one option I’d embrace gladly. Baguio looks dreamy like a fairytale island. These are awesome recommendations. And Baguio looks like from out of a movie. Thanks for sharing! Looks like a beautiful place. I have never been in Philippines but would love to visit someday. Many of my friends tell me that it’s like a paradise. Christmas there must be great. The Philippines is a mesmerizing land of gorgeous beaches and exotic islands. It must assume a new and beautiful avatar come Christmas. You have listed out some lovely places to celebrate Christmas and soak in the Filipino culture and the beauty of the land. Wow! The photos are amazing! Just inspires one to travel. Thanks.